Here is a multi-sensor that helps you keep a close eye on your home. The Fibaro Z-Wave Motion Sensor can detect motion, temperature, light, and vibrations to send alerts to your smartphone or tablet. 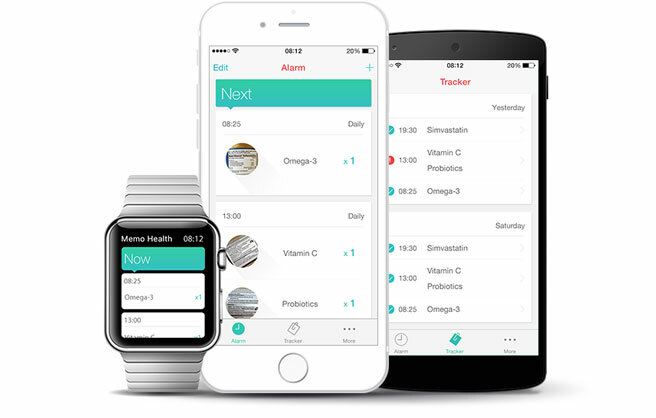 It features intelligent object recognition, so it can distinguish between pets and people. Upon detecting motion, the device can sound a siren or activate a specific scene. 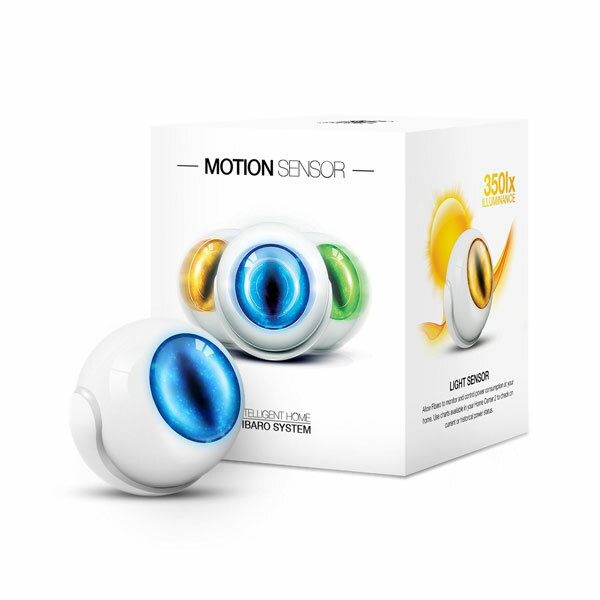 The Fibaro motion sensor has a multi-color LED eye to display motion and temperature changes visually. It also features tamper protection. Costs under $60 at this time.